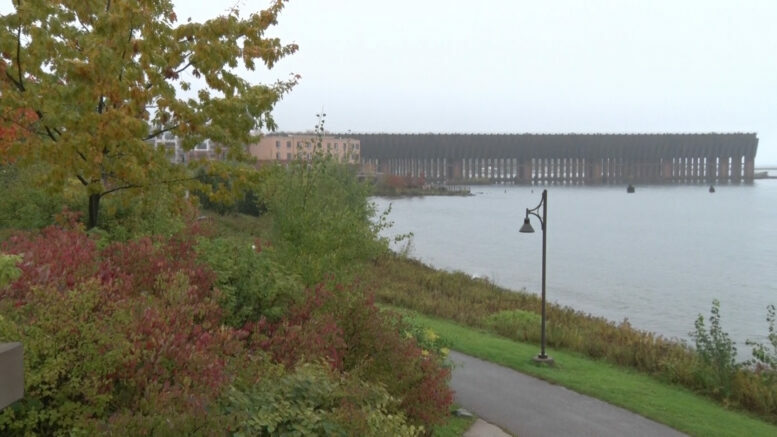 MARQUETTE — The City Commission agreed to sell the last piece of land from Founders Landing on Tuesday’s commission meeting. Parcel 2 of Founders Landing is almost 5 acres of land that was purchased by the city about 20 years ago. The name of the company that bought the land is Home Renewal Systems and they plan to build town houses and potentially a hotel. The development will be on the west side of the road, opposite of the lake. The land closest to the lake will remain open to the public. We took a poll on the ABC 10 Facebook page to see how the public feels and out of the people that voted, 44 percent agree with plans while 56 percent do not.